Complimentary Valet is available at the Miracle Mile Parking garage. 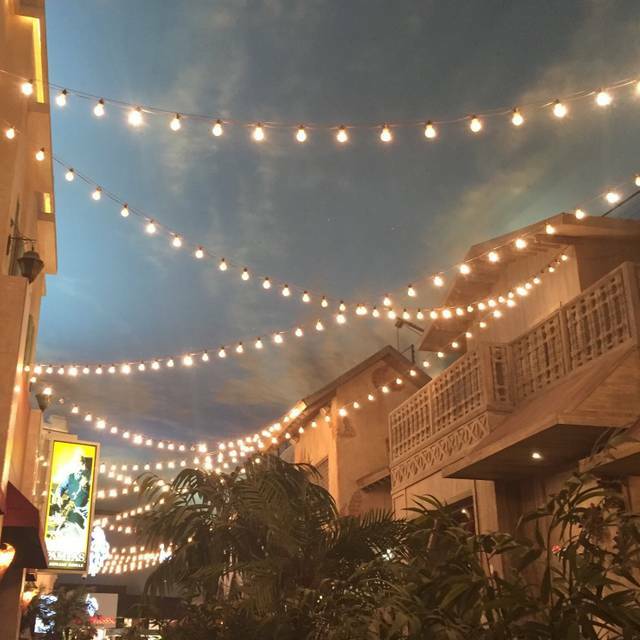 Pampas Brazilian Grille is located to the left as you enter the Miracle Mile Shops. 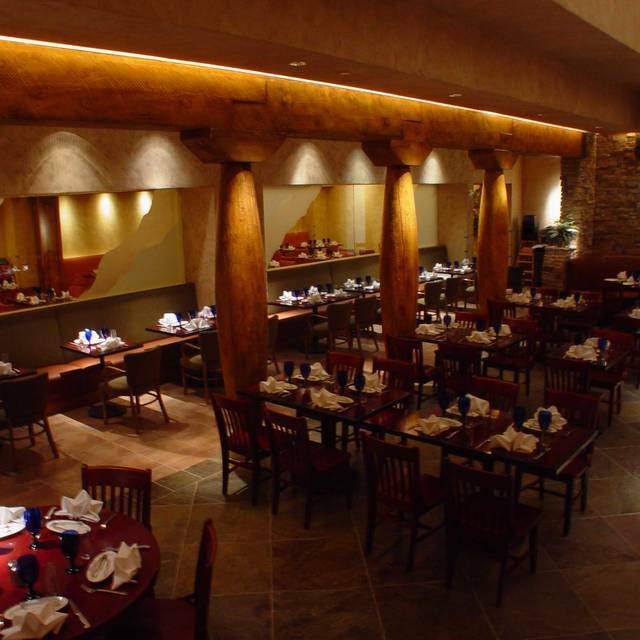 Pampas Brazilian Grille "The True taste of Brazil,"
Dine at your own pace. Eat as much as you like. Sizzling skewers brought to your table in a seemingly endless parade of food. Sit back, relax and enjoy the "Ultimate Dining Experience" at Pampas Brazilian Grille. Mountains of garden fresh produce and salads together with the finest spit roasted meats available; all to your hearts content. 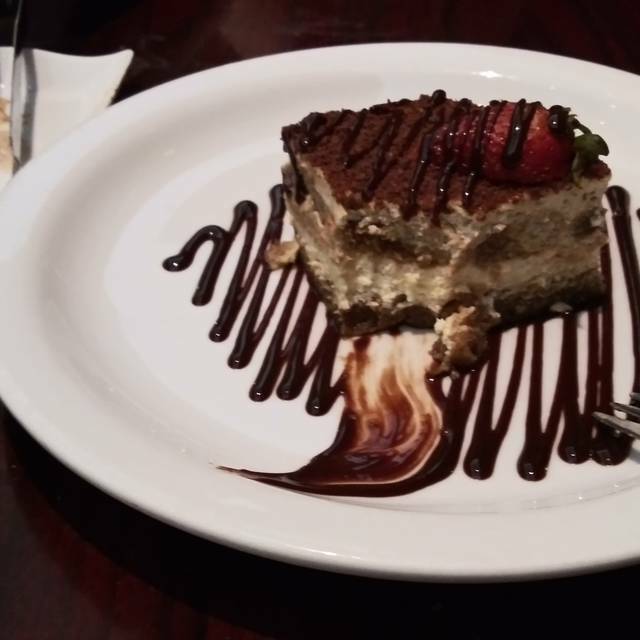 Success begins here at Pampas Brazilian Grille. By planning your next Leisure Group, Business Lunch or Dinner, Wedding, Shower, Rehearsal Dinner, Social or Corporate event with us you ensure your clients, co-workers or friends and family the most energized environment available. 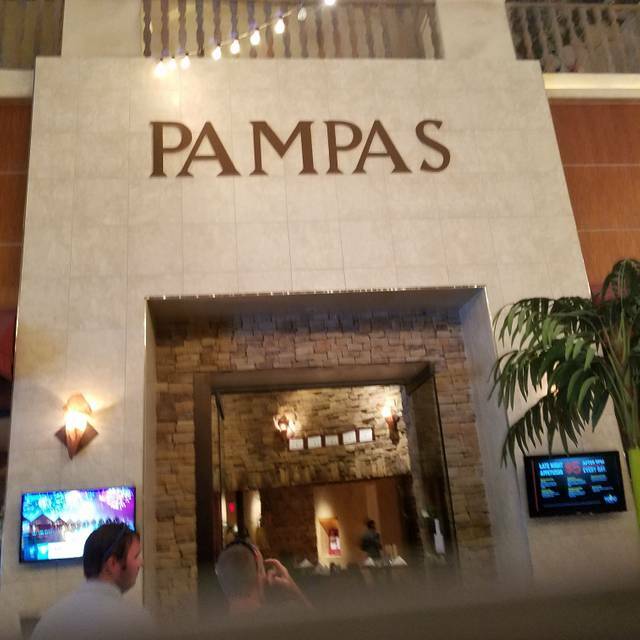 From the latest technological amenities to the finest food and service, Pampas Brazilian Grille delivers a dynamic experience. If success is what you require for your clients or guests call us to provide only the best. Easter Brunch - $39.95 all day. Includes the traditional rodizio along with Easter favorites. We thoroughly enjoyed this restaurant! We will visit again when we return to Vegas. The meat was tough. Service was good. The appetizers were not replenished. The floor was slipper. I was disappointed and no plan to go back in the future. Didn't receive the full menu of meats offered in the Radizio. The lamb, pork ribs and ham were not offered. It was honestly so disappointing, horrible service, questionable food quality. Don't waste your money. Loved the service and the food was amazing. I would definitely go again. We were given a coupon the day before for buy one at 39.99 get one free dinner and that was definitely not the case. They waited until seating us to tell us the prices had changed from the coupon and the menus that they gave us. We ended up paying $90 for the meal. The meal was ok but just about every piece of meat was bleeding all over my plate. Only once they told us a meat was med-rare. The restaurant was ok overall, I’ve had way better Brazilian grills in Seattle. The food is good. There is a nice mix of meats. The carvers that come to your table need to follow some sort of pattern. A few items never made it to us and the server handled it. This is my 4th visit and I will probably try it again in future. We waited 15 minutes after our reservation time to be seated. Received our drinks, got our sides that was buffet style, a rodizio server came to us 20 minutes later he was the last and only one. Our server advised the manager that we were not receiving our meats. That did not make much of a difference we advised the server that we were leaving and they took care of the bill which was nothing. Service was one is the worse we have ever received. Very bad customer services with uncooked steak. Everybody acted unprofessional. Will never go back there. 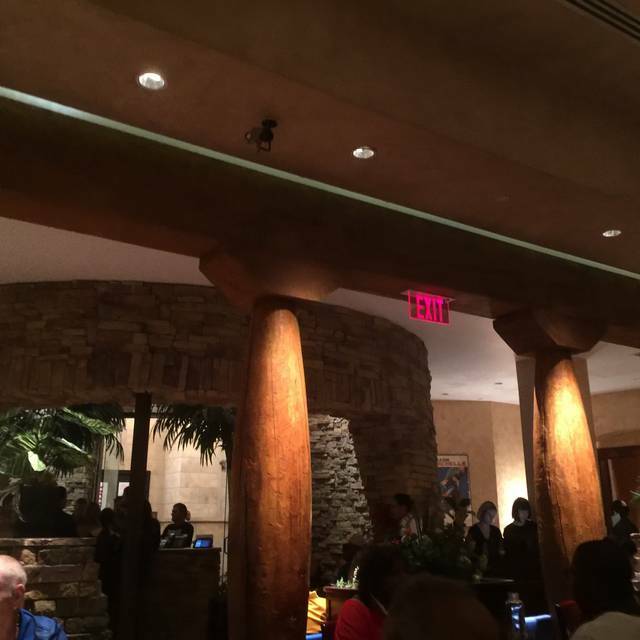 I love this place, the service is great and the food is great. For the cost you can get a nice steak dinner at a dinner house. You wait forever for them to come around and either the meat is over cooked or under cooked. They charge for water without telling you when they set it on the table. That I feel is being sneaky. For the price of the meal you should't have to pay for water. They cater to tourists so they don't care, as an local I won't be back. Our waiter only briefly described to us what the salad bar was and how the meats would come around, while he also needed to bring us our cups for our water; however, he never brought us our cups and we had to ask a random waiter halfway through our visit. The only times we saw him was from a crossed the room while he waited on his two other tables and starred into space. He never approached us once to take our dirty plates (which random waiters took care of that instead) or ask how everything is and if we wanted to order anything else. Also the manager would stand near our table and mumble cuss words under his breath at multiple occasions in our hour stay there. 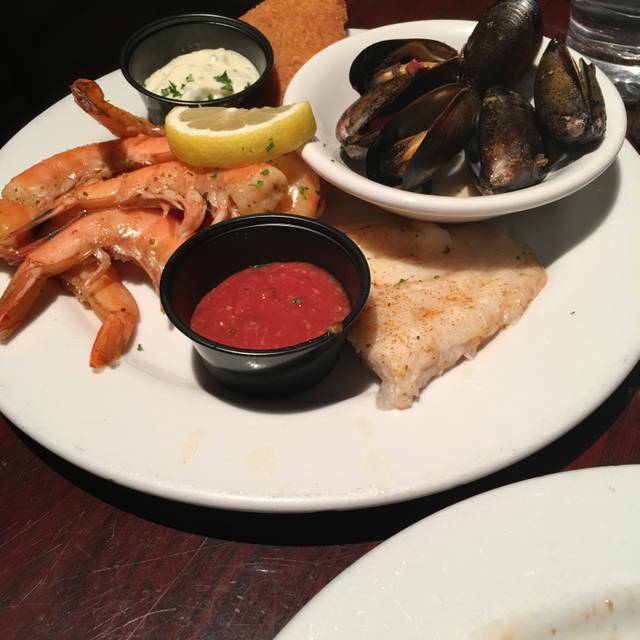 The food was good, and the men who came around to serve the meat were extremely nice, but that doesn’t make up for what the waiter and the manager lacked. We will not come back to this establishment and would not recommend to others. Kinda pricey. We had to ask twice for meat to be brought to our table. I had the lobster tail and it was pretty good. Cooked just right. The salad and hot bar was also pretty good. Drinks were great—and unusual. Food was great. Server was attentive. We thoroughly enjoyed our dinner! We got our dinner from a promotion so we didn't have to pay much. But, I would not recommend full price. Not much of a salad bar. 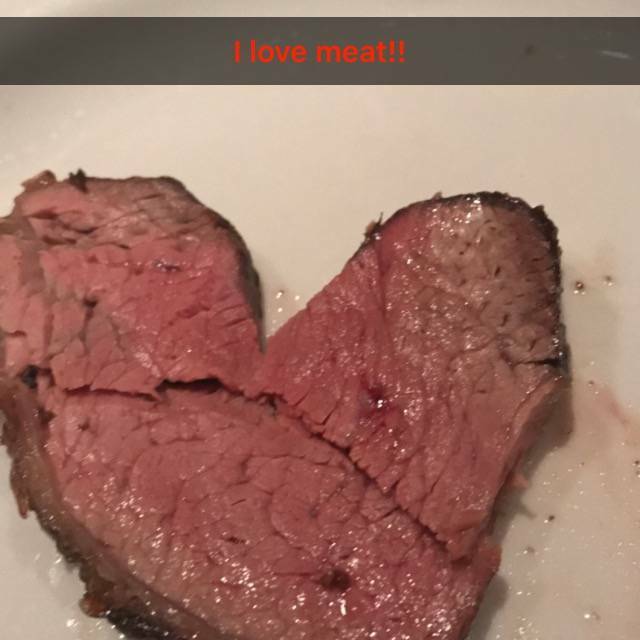 The meat was ok. Tried tip was the best. Lamb was over cooked. Pork was really good too. Seating was really cramped. The server was good though. shrimp deal with meal is a rip off, coupon received was shrimp and meal. Way too expensive for value. Sorry but would not recommend to others. I would recommend only the meal. We are staying at the Marriott Chateau next door, they offer amazing deals at this establishment. With this deal, the value is amazing. We come once everytime we come to Vegas. The meat was very tough not top quality meat and not much variety. Drinks took forever. Restaurant was very crammed and we felt rushed. 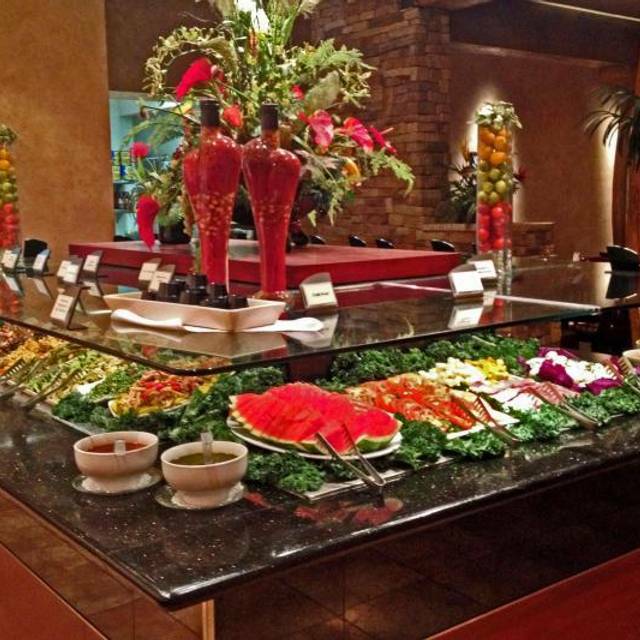 The salad bar was nowhere near what I'm used to for a Brazilian steak house and the items were meh and boring. Them meats served to us were very good and the sirloin and chicken legs were outstanding; the garlic filet or sirloin tips (can't remember exactly what we were told) were extremely well done and not edible. The wine offerings, considering your located in a Las Vegas casino, were atrocious and overpriced; both of us were disappointed in the selection available and prices for wine. 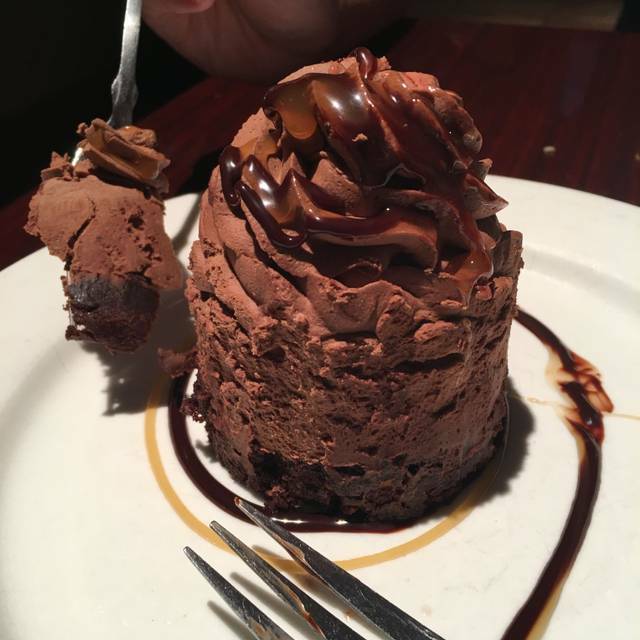 Next time we'll go back to Fogo de Chao a few blocks away, which has always been fantastic! I thought the food was good and the restaurant really nice. The only problem was, our server was terrible. I wish I could remember her name. Also, we had a 100.00 gift card and our bill came to 72.00, she said we could not reuse the rest of the gift card. I am wondering if this is legitimate. We totally enjoyed everything that was brought to us. At times, it got a little repetitive, as we kept asking for sausage but the kept coming by with chicken, beef and pork, all of which were amazing. The sausage finally arrived when we were about to get dessert, but some of us made extra room for that too and it was well worth the wait. It was our 2nd time there...not disappointed! Great service but disappointing in food variety and quality. I was planning on using the sauna and pool for my vacation but in the evening when I was ready to relax but wasn't able to because you close it so early. To hear it was because of the neighborhood was more disturbing. This is my favorite restaurant but a few things just haven't changed and some things that I have recommended to my guests have made me look bad for recommending them. For example the bread was hard and looked like a pumice rock. My mom and I had raved about this bread and then looked kind of silly. Also the service has always been a little rushed. As much as I like unlimited mimosas I feel like they just kept filling up are glasses to distract us from whatever it is we needed to ask for. One time I ask for the bill and it was late which I would not have noticed if they didn't all of a sudden bring more mimosas and they had the entire meal. Not only that but during the meal they just kept dropping off the carafes so we can refill it ourself. I like a cold mimosa. my last review I mentioned our waiter visibly runs which makes me nervous or afraid to ask for anything. As for the meat skewer guys they don't really pay attention to the little stop and go card they give us. It was green the whole time and they didn't come around until I had filled up on the buffet, given up and turned my card over. this really is the best value on the strip and quite frankly my favorite place to go but it could be so much better with just a few adjustments and please please fix the very old and very heavy and uncomfortable to serve hot food chafers. This place is more or less a mall restaurant, unlike other Brazilian steakhouses we've been at which were fine dining. The service was not great, although nothing negative happened. We requested cuts of meat, but it came late when we were finished. Actually, the meat came by too infrequently and was often the same 2 kinds. The lamb was poor. The other meats ok. The ambiance was loud and music irritating. The side dishes were good. Really fun experience with a steady flow of tasty meats being brought to our table. The atmosphere was pretty festive and the service was very fast and super friendly. I would definitely go here again for another special occasion! The food bar had temperature issues. Cold items were room temperature and hot items were luke warm. Meat was raw or overcooked. One guy with the meat skewer only came around every ten or fifteen minutes. Very poor quality and disappointing. Definitely not up to par with the many other Brazilian restaurants we have eaten at or other restaurants in the area. The restaurant was only half full so it wasn't because they were too busy. Poor service under staffed. 20 min for a drink. The food was decent for the prices but our server was horrible. She only checked on us once. We asked for water and 15 minutes later had to go to the bar and ask for it. Asked for more coffee and didnt come back. When we asked her again 10 minutes later she told us it was brewing but a couple at the bar next to us was served coffee a minute before we asked her. When we asked for her to take our plates, she told us in a minute and never came back. The hostesses were unfriendly and not helpful when asking a question about a food item. One said she would check for me then left me standing there and I had to ask someone else. Worst part was the restaurant wasnt extremely busy. First time there but probably wont go back. May have been an off night. Service was lacking from our server the entire night. I saw other services that seemed much more attentive. The food was great, but after a few trips we noticed no meats were in the dining room at all. Overall it was good but I know can be much better. Again maybe we just came at a bad time, but we did have a reservation for 8 people. Excellent food and customer service. Our waiter, Abraham was very attentive and made sure we had a sample of all the meat they had. Great food and good service! Very happy with our dining experience considering we had a large group.